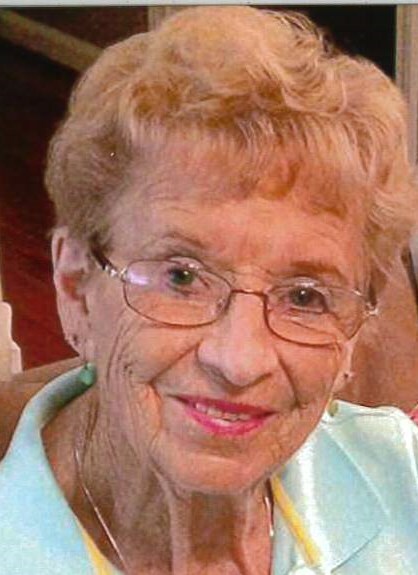 Frances "Gangi" Carter Howey, 89, of Asheboro, died Saturday, March 30, 2019. Funeral Services, 3:00 PM, Wednesday, April 3, 2019, at Franklinville United Methodist Church. Officiating, Rev. Chris West, Rev. Harold Hammond. Frances was a native of Union County, retired from Franklinville School Cafeteria and a member of Franklinville United Methodist Church. She was preceded in death by her husband, Edward Howey, parents, Milas and Ellie Helms Carter. Survivors: daughter, Paula Whitley, of Asheboro, son, Doug Howey, and wife, Beth, of Raleigh, grandchildren, Craig Whitley, Thomas Whitley, Evan Howey, Matthew Howey, four great-grandchildren. Visitation, 2:00 PM to 3:00 PM, Wednesday, Franklinville United Methodist Church. Memorials may be made to Franklinville United Methodist Church, P.O. Box 212, Franklinville, NC 27248.